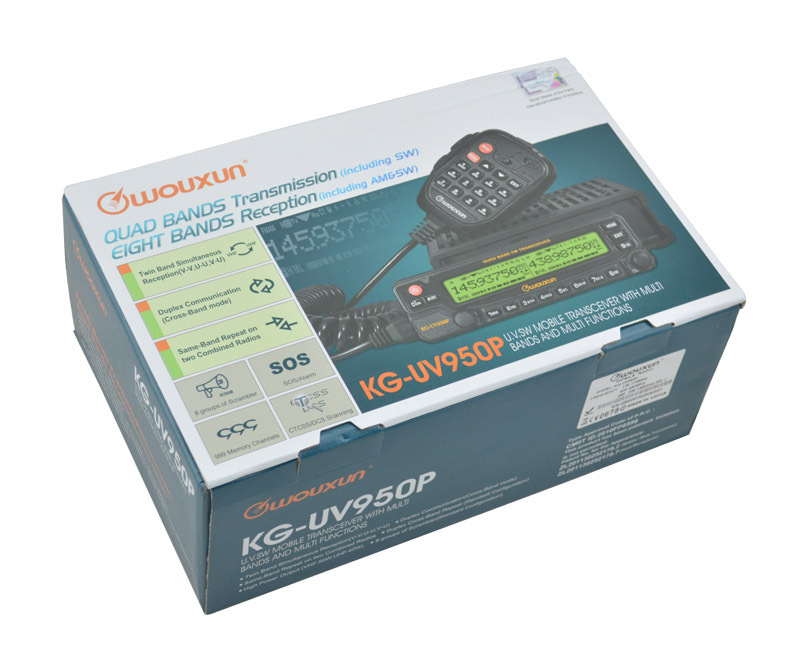 The WouXun KG-UVD1P Dual-Dand Handheld Commercial Transceiver Provides Up to 5 Watts of Rf Power on VHF and 4 Watts on UHF. This Dual-Band Radio Has a Frequency Range of 136-174 / 400-480Mhz Rx / Tx. Fm: 76-108 Mhz (Rx). This Is Not a Lighter Duty Amateur Version. It Features a Long Operating Time With The Included 1700mah High Capacity Li -Ion Battery Pack. 2 x KG-UVD1P Dual Band 136-174 Mhz / 400-480Mhz . 2 x Dual Band Antenna.